SKU: 8907043187953 Stock: Not Available Category: Rosewood Products. 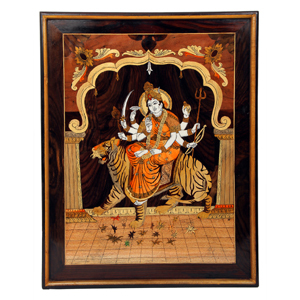 RoseWood Durga Wall Panel.Rosewood refers to any of a number of richly hued timbers, often brownish with darker veining, but found in many different hues. All rosewoods are strong and heavy, taking an excellent polish, being suitable for guitars, marimbas, turnery (billiard cues, the black pieces in chess sets, etc. ), handles, furniture, luxury flooring, etc.Karnataka Handicrafts is one of the reliable providers of a varied range of wooden products like Rosewood Divan. These are crafted from hand-chosen rosewood. 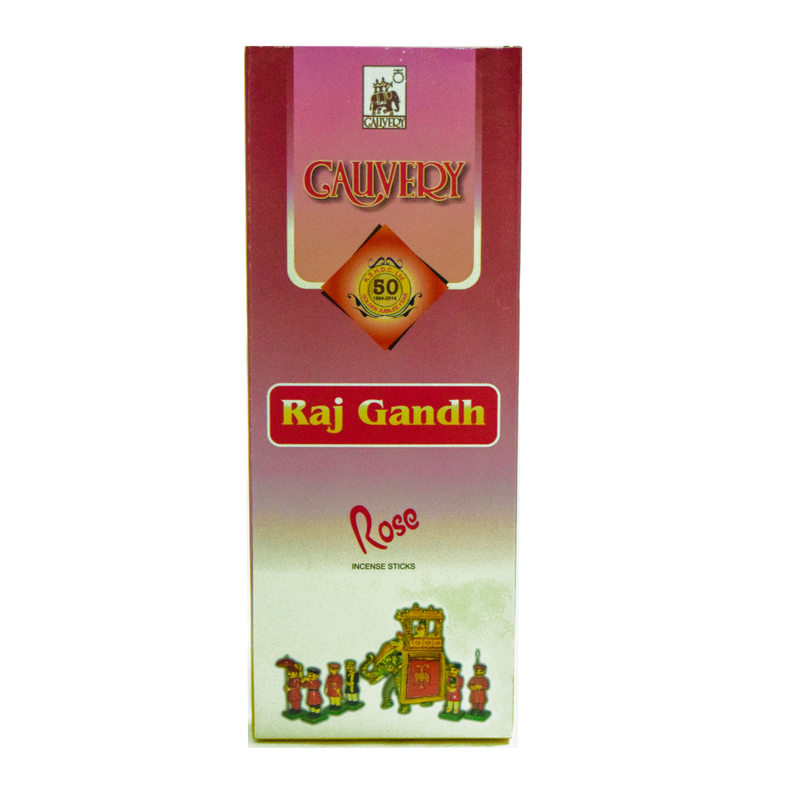 These are mainly used in household applications or official purposes. 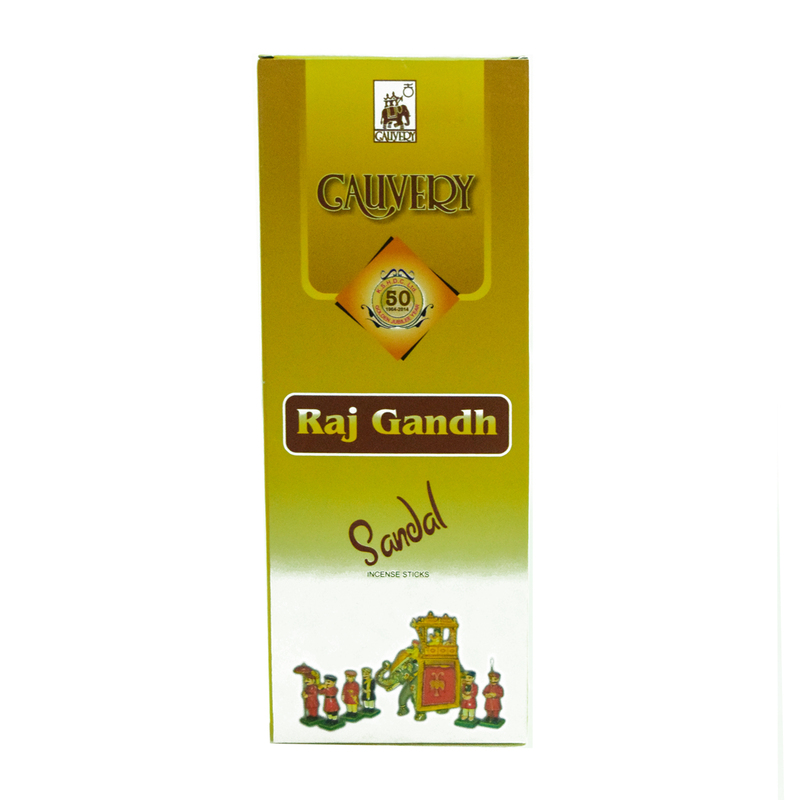 Developed using advanced technology, they have longer applicability and are known for their termite-free nature. These wooden products are offered at competitive prices.